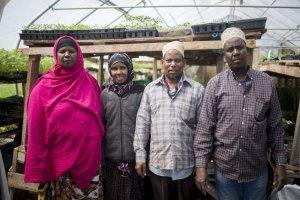 New Roots Cooperative Farm is run by Abdi, Mohammed Abukar, Seynab Ali and Batula Ismail. 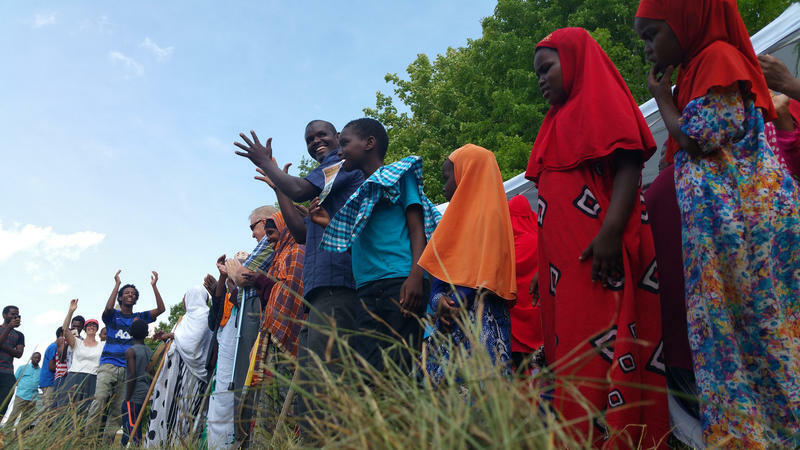 New Roots Cooperative Farm is run by Abdi, Mohammed Abukar, Seynab Ali and Batula Ismail. The New Roots farmers began their work in Maine through Cultivating Community’s New American Sustainable Agriculture Program (NASAP) in 2006. The program offered an intense study about both farming and marketing. 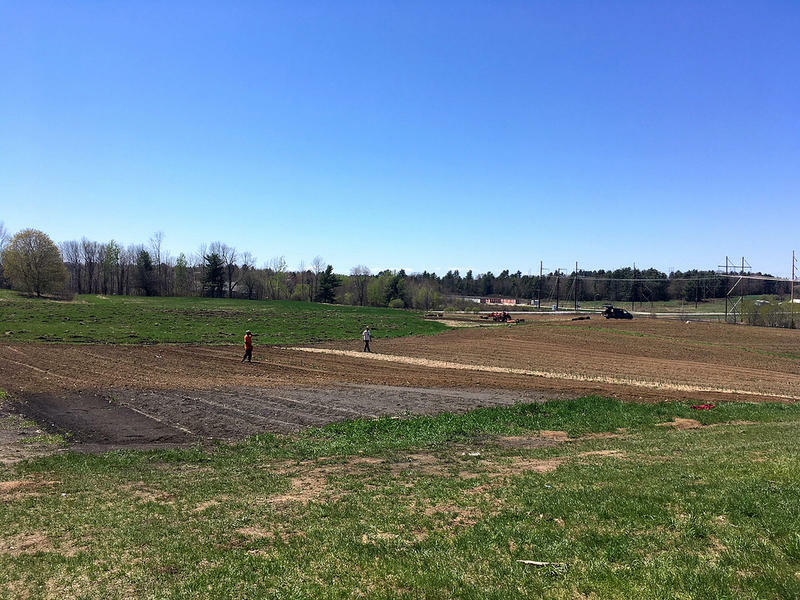 In 2016, the group broke ground on New Roots Cooperative Farm. They entered into a lease-to-own agreement with Maine Farmland Trust, an organization that protects farmland and support farmers across the state. “This land was completely untouched, they dug it up for the first time. Last year was the very first year this land was used,” says Jeremy Bloom, marketing coordinator for New Roots. Bloom was hired in January to assist with the demands of the growing business. Bloom’s position is not the only new addition to the farm. Like Bloom said, the land had not been cultivated for growing vegetables before they broke ground here. About seven acres of the 30 they own are tilled right now, as the farmers were tilling the land by hand. This year, though, the farmers were able to invest in a tractor, meaning they will be able to move at a faster pace and grow a lot more. Last year New Roots also built a solar powered pumping station, which the farmers will use to irrigate the field and water the crops. 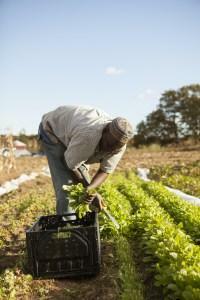 In addition to growing vegetables and working the land, the New Roots farmers also operate their business. They sell their vegetables in farmers markets around Maine and offer a Community Supported Agriculture (CSA) program. Additionally, each farmer holds an office. Abukar acts as the treasurer. 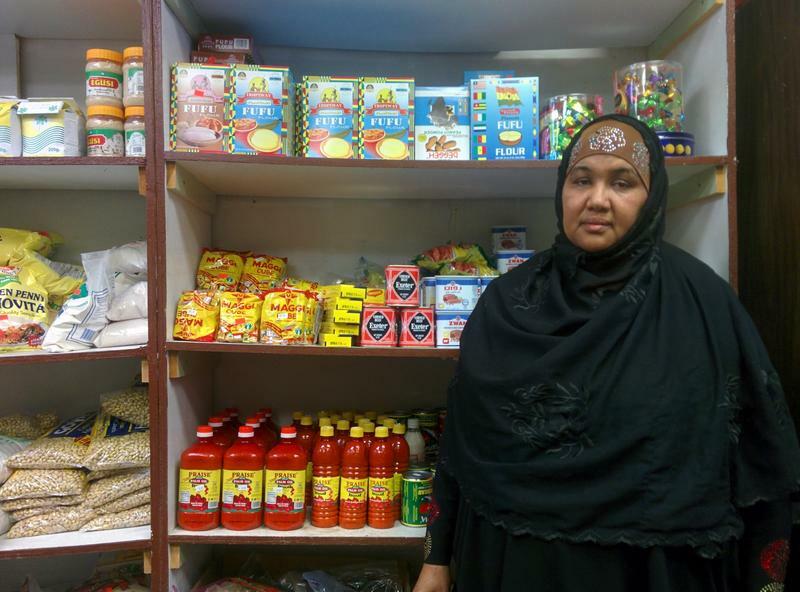 “I know what we’re profiting, losing, expenses, income,” Abukar says. Lewiston has been a hub for immigrants and refugees for several years, and the town has fostered a large Somali Bantu community. Even so, adjustment to U.S. culture can be a challenge for new arrivals. The farmers say they have not faced as many problems as one might anticipate, though, despite anti-immigration narratives in the nation and closer to home. According to Catholic Charities in Lewiston, case managers are able to assist new Mainers initially, but often refugees will learn the most from watching others in their communities or through the connections and friendships they make with other Maine residents. New Roots makes these connections through the CSA they run, which not only provides them with customers, but fosters community, as CSA members volunteer time on the farm. “They have a good relationship with some of their CSA members, sometimes they come or donate, whatever, to help these folks, each one of them has someone in CSA who cares so much about them,” says their translator, Omar Hassan. While they have felt welcome and supported in the community, the language barrier still presents a challenge to the business. “I know there’s a lot of support, but these folks don’t know how to speak English – most of them don’t know how to read or write – so it’s really really challenging to get around some of those obstacles,” says Hassan. This can make logistics difficult. Bloom does not speak Somali, so he cannot send emails or text messages to the group. It also makes things like transportation and communicating with customers more difficult. Bloom, for one, says he enjoys the slower pace, and he also says that the more time he spends with the farmers, the less of an issue language becomes. “The more we get into farming, the more we are speaking the same language,” Bloom says. Looking forward, the cooperative plans to expand the amount of land they’re working, eventually utilizing their entire 30 acres. And they’re growing in other ways as well. Abukar agrees, and says he has a lot planned as far as next steps. Thanks to translator Omar Hassan, who helped conduct the interviews with the farmers. 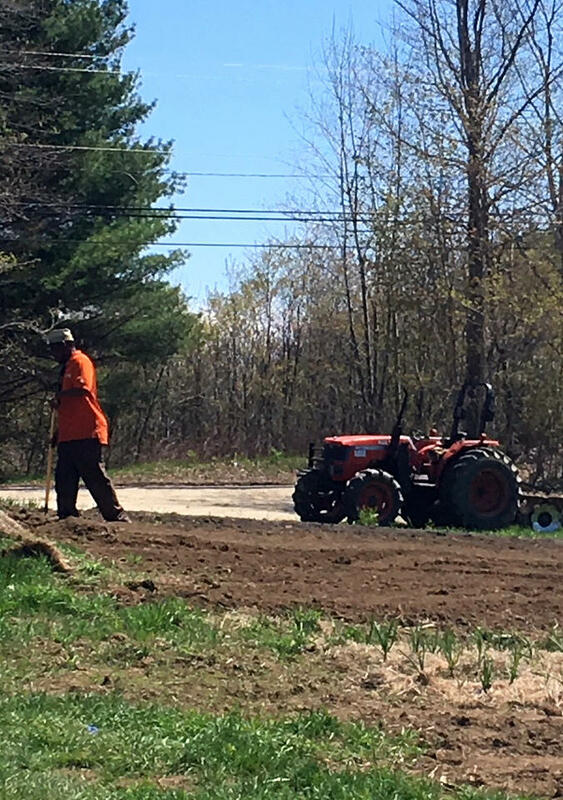 Four farmer-owners, originally from Somalia, are starting a new 30-acre cooperative farm on College Street in Lewiston. Abukar Adan profiles Shukri Abasheikh. As Muslim Mainers respond to Donald Trump’s comments about their communities, let’s take a closer look.